The evolving healthcare industry seeks fast and efficient ways to not only track and manage administrative and financial processes but also optimize the same to be able to achieve financial success. Here’s where the modern Practice Management Software comes to its aid. 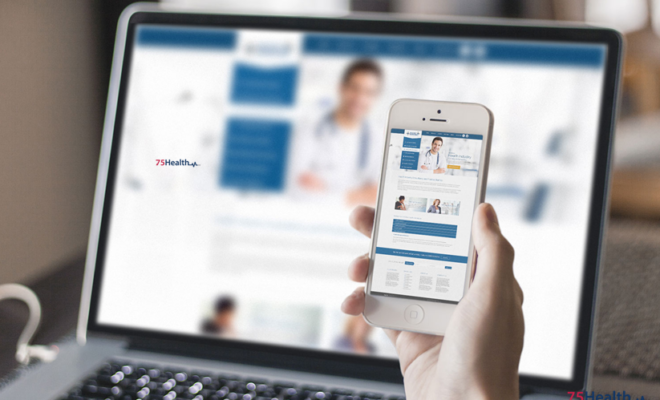 Why is Practice Management Software Considered Vital in the Modern Medical practices? 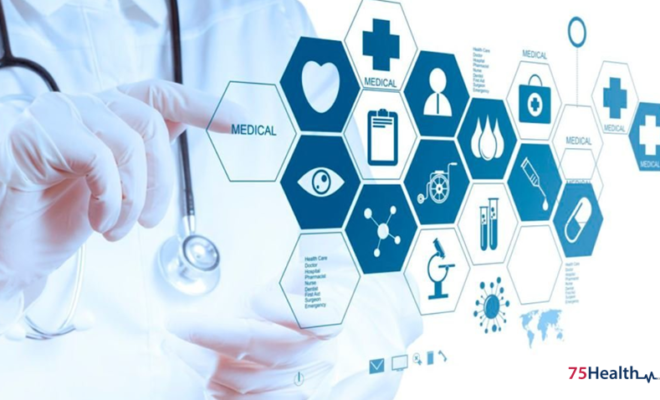 Modern healthcare organizations and family practices across the globe are seen to be relying on the innovative practice management software and its functionalities for seamless administrative and financial operations. Being ideal for practices of all sizes and types, this efficient software enhances workflow and improves practice productivity. 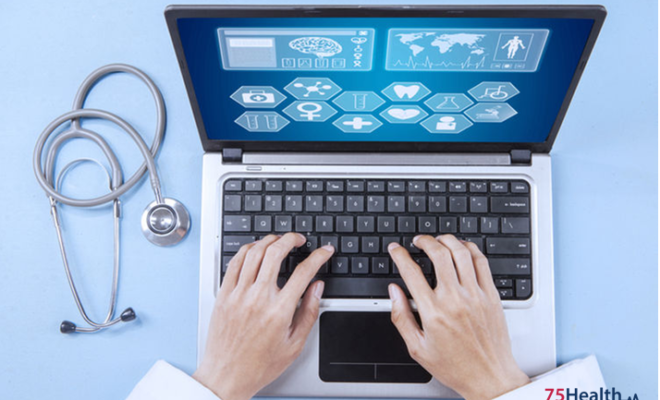 Practice management software enables medical professionals and practices to access patient information and practice operations securely from remote locations. 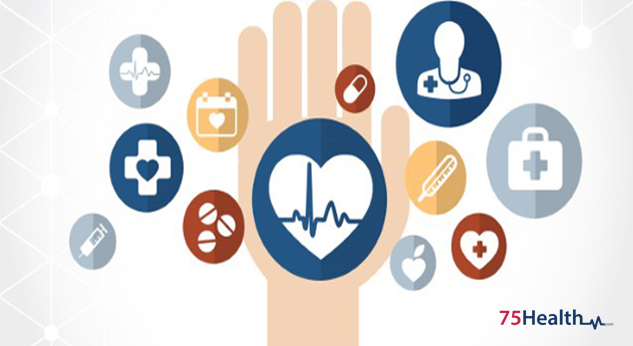 Proving to be of immense use to practices with its various features and benefits, practice management software is a boon to the contemporary healthcare industry. 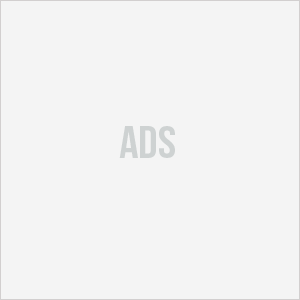 How Does the Practice Management Software Assist Practices? When designed and created in collaboration with physicians and practice staff, the practice management software helps boost practice productivity and efficiency, while improving billing process and patient flow. Covering claim scrubbing, it also brings down denial rate. Designed in such a way that it accommodates the unique needs of almost all specialties, it enables you to stay compliant and in line with the latest regulatory needs. Automatic updating ensures that practice’s responsibility toward governmental mandates is fulfilled without administrators having to get concerned. 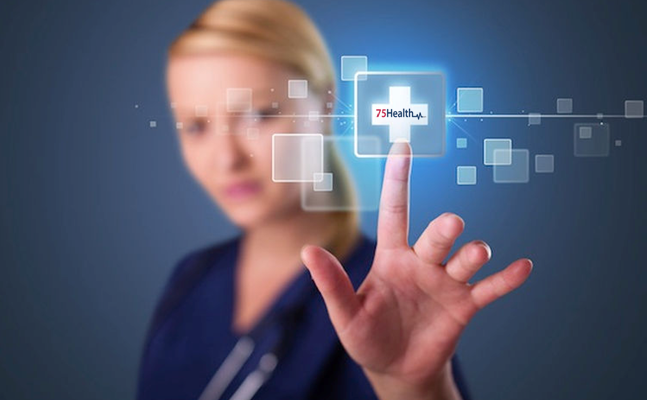 The modern 75Health Practice Management Software system helps you verify patient insurance eligibility, educates patients about changes in their health insurance plans, and automatically updates patient records. 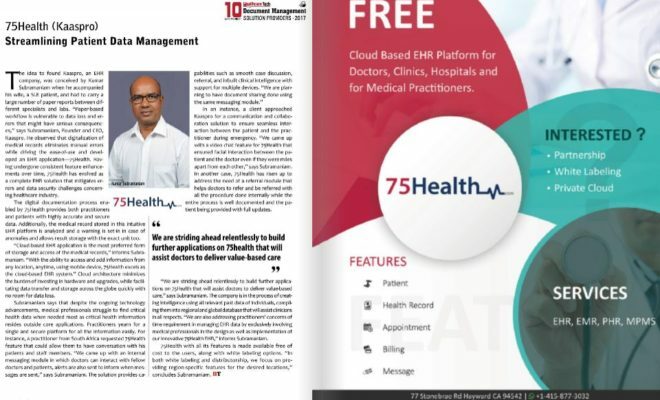 The robust, complete, and easy-to-use 75Health practice management software, the cloud-based health information technology, helps medical practices to automate and manage their regular administrative and financial tasks in a seamless manner.